Affiliate marketing as a way to monetize your blog from day one simply rocks. You can start making up to $100 for 7,000 pageviews in your 2nd month like Alyssa, or $100 per 3,000 pageviews like Laura. *This post may contain affiliate links at no extra cost to you. See disclosure for details. With any path you choose anyway one thing is clear, it’s much more attractive to get paid for helping your visitors with affiliate links than to potentially annoy your visitors with ads while getting only ¼ of the income affiliate marketing would have gotten you at most. To help you get started with making unlimited affiliate income, I’ve compiled a huge list of affiliate marketing programs for bloggers and organized them by niche because I’m kind like that. But first let’s talk a bit about affiliate marketing and how to make the most of this list. It’s good stuff, I promise. Of all the numerous ways to make money blogging, why affiliate marketing? Because with affiliate marketing, you are actually helping people not just selling. Think about it. If you wrote a post about productivity tips for example and talked about how you use planners and journals to boost your productivity, your readers would want to try it too. If you didn’t have links to the products you use in that post, chances are that they would go out to maybe Amazon and search for planners they could use to implement your tips. They may end up with a different planner than the one you use and it may not be as effective for them as the one you use. They give up on planning and your advice thinking it simply wouldn’t work for them. Speaking of planners, this one totally rocks. Case Scenario #2 – You don’t include links and your readers ASK which planner you’d recommend. (see that! They’ll ask). Or you include direct links to the product, you readers buy, the company gets rewarded for free advertising, your reader looks to you for support! The company wins, you don’t, your reader won’t get all the support you would naturally give if there was a little more incentive. Case Scenario #3 – You include links to that awesome product you love, your reader clicks through and buys, has a question tomorrow and asks. With money in the bank, you are eager to answer and build trust so she (and her friends!) buy even more stuff from your link tomorrow. That’s the confidence I want you to approach affiliate marketing with! You are impacting lives and making change convenient for your followers. Get started with either (or both!) of these powerhouses for free. To make the most of affiliate marketing so you are not just slapping links all over your blog, here are 5 of my favorite easy to follow practices to add to your affiliate marketing strategy. Use fewer links. Don’t make your affiliate links compete with each other for attention which brings us to the next point. Only add links naturally. One good way to know if you should add a link is to think “If there wasn’t a commission on this product, would I share it here.” Remember you want to make it convenient for people to buy life changing stuff (your favorite wooden spoon counts too) not turn into an insurance salesman. Create detailed guides. Links convert the most when you’ve created a very detailed guide that shows the whole process. I look to momlovesbest.com for inspiration on this one. Update top traffic posts to include affiliate links. Capitalize on holiday spendings. While evergreen posts are great, theme specific posts do best with affiliate marketing so write some great Christmas, Halloween… posts and gift guides. Then promote them like crazy. Side note, my favorite affiliate marketing program is Amazon because conversion rates are killer (it’s a household name and you can’t beat that!) + you get commission on anything your reader buys within 24 hours of clicking your link, whether you linked to it or not. Laura easily makes $100 off 3,000 pageviews through amazon affiliate marketing and she spills all her secrets in this ebook. Those are the basics, now it’s time to go make some affiliate marketing income! 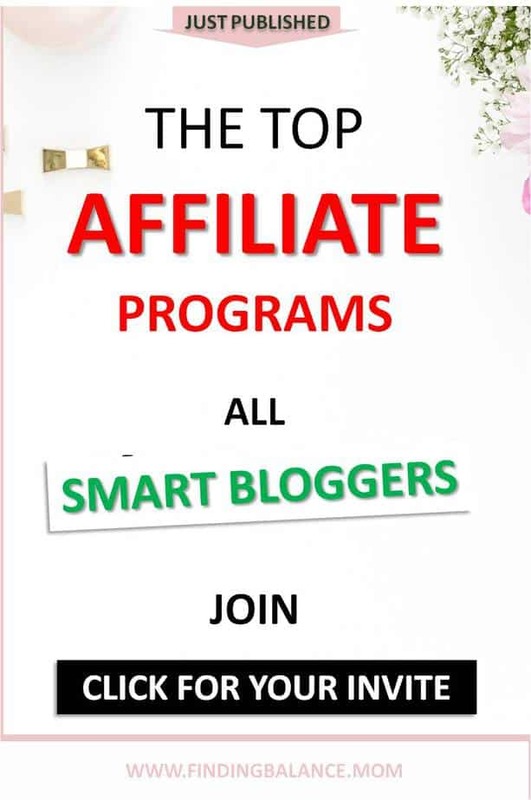 Affiliate networks work differently from affiliate programs in that when you become a member, usually for free, you get access to work with LOTS of out-of- reach companies looking for affiliates to promote their products. The sweet thing is that with these networks, you don’t need to be driving a large amount of traffic yet, nor do they need you to have tons of followers on social media before you are approved. Just join each one search for programs in your niche and join them. Yay! The main network I use for this blog. It’s super easy to join and they have so many affiliate programs for different niches. I also love that with shareasale it’s not so difficult to keep track of your affiliate links. 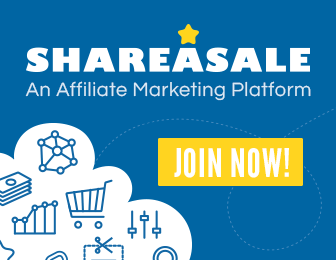 The best way to find affiliate networks to join with shareasale is to search by keyword or category. It’s super easy to use really! 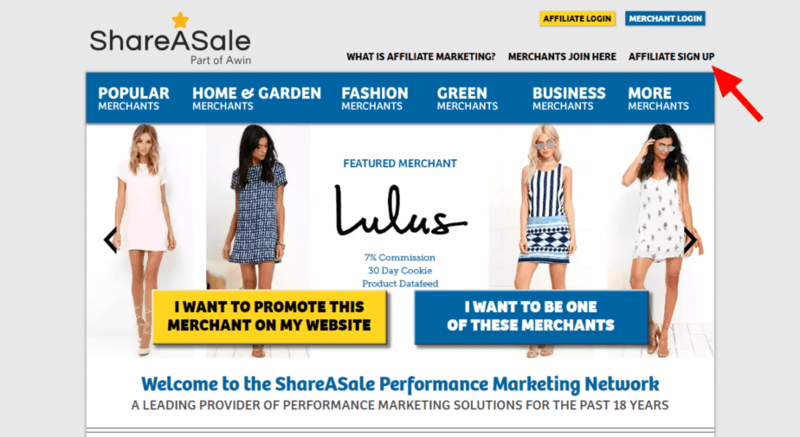 You’ll find merchants like Lulu’s, Gymboree, Julep, Jillian Michaels just to name a few. This network is very similar to shareasale but has a more attractive backend (that counts right?). One other thing I like about flexoffers is that apart from the many brands you could promote to earn a quick buck, you get paid commission from sales your referred friends make too! Infact, this is one great reason to sign up for flex offers today and invite all your friends too. 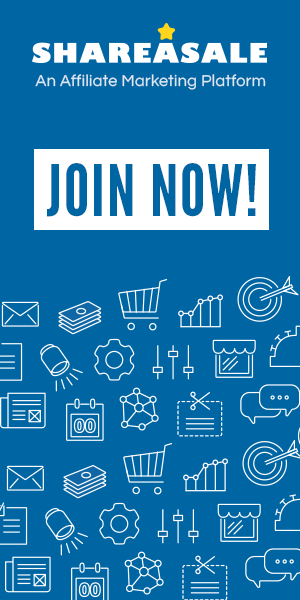 Well this really is an affiliate marketing program but I’ve included it here because you can get almost everything you want on amazon. Affiliate products I currently use and promote (you should try them too). Ultimate Bundles – You don’t want to skip this one, it’s affiliate marketing gold for every niche! The people behind the company get big name bloggers to give their course away in a massive bundle for ridiculous prices and the conversion rate of the bundles are at around 40%. Factor in equally high affiliate commissions and you’ll be blown away. It’s not a scam, pinky swear, and they have bundles for every niche. I’ve brought the form to you, Sign up for the Ultimate Bundles right here on this page! Mailerlite – A cheap and effective email service provider that is free for the 1st 1k subscribers. Sendowl – If your audience creates digital products they’ll eat this one up. Tailwind – Pinterest scheduling tool most pro bloggers can’t live without. Creative Market – The “Ultimate Bundles” of graphics, fonts, and templates, they do monthly bundles that are pretty insane for bloggers. Convertkit – My favorite email service provider. All said. Shopify – Like Sendowl/Etsy all at once. Maven – An online store where your only job is to curate stuff you like, like with a pinterest board! While it doesn’t take a ton of pageviews to get approved with these affiliate marketing programs I’ve shared, there are a few things you should do to make sure your application doesn’t get turned down. Wait till your blog goes live with a few of your best posts before you apply. Be strict with your choice of affiliate marketing programs. Only choose those that unquestionably represent your brand, stuff you can recommend in a heartbeat. That is the key to your success, it will come through in your writing. And always read rules so you don’t waste your time or lose money you’ve earned. Facebook groups to promote your work. Your turn. What’s your favorite affiliate marketing program that didn’t make the list? I find shortcuts to building a thriving online business that merges beautifully with creating a life you love and share them with you. Need guided help to find your place online? Start here. Amazon is also one of my favorite affiliate programs, for the very reason you mentioned that it’s so well known and trusted that the conversion rate is awesome (plus I love shopping there myself, ha). Thank you for leaving a comment. The conversion rate is truly non comparable and the potential cart size too! Help for hardworking yet frustrated bloggers >>>YES, HELP ME!